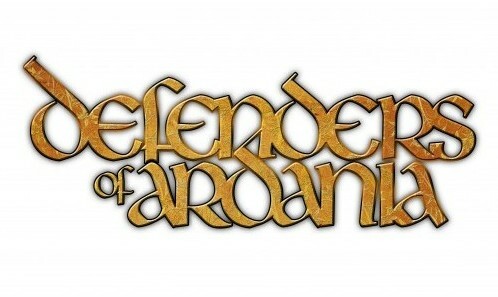 Defenders of Ardania was developed by Most Wanted Entertainment and published by Deep Silver and Paradox Interactive. It was released March 14, 2012 for 1200 MSP. A copy was provided for review purposes. 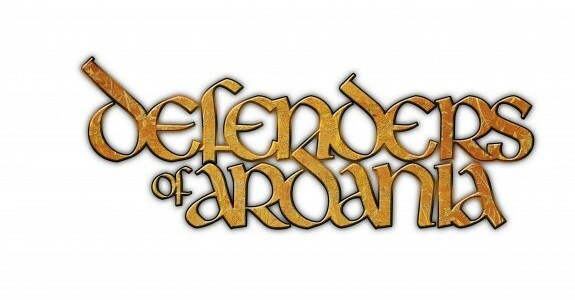 Defenders of Ardania is a tower defense game adapted from an iOS title of the same name. Set in the fantasy world of Majesty, the game tasks players with defending their castle against invading hordes with strategically-placed towers while simultaneously sending units to take over your enemy’s stronghold. The game offers players the opportunity to play as one of three different races and play through a story or go head-to-head against up to three other players in online multiplayer. 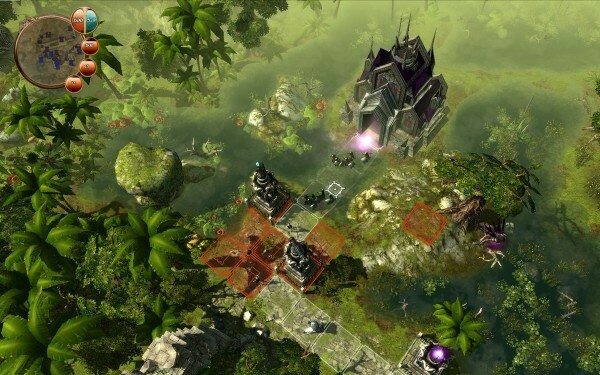 The game features standard RTS elements like resource management and multiple playable races. 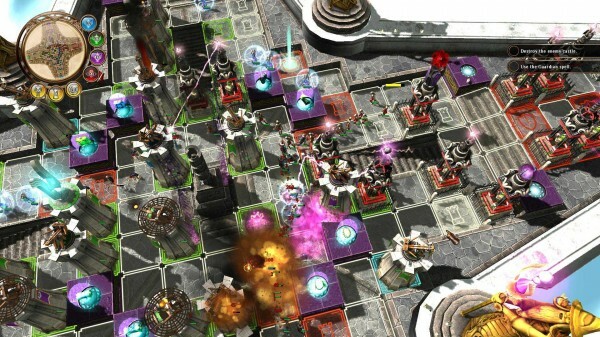 Tower offense – Largely billed as a tower defense game, Defenders of Ardania adds a nice twist to traditional gameplay by offering an offensive component as well. Keeping waves of enemies from storming your castle isn’t enough in Ardania; you’ve got to send troops after your enemy’s stronghold as well. This mash-up is probably the best thing Ardania has going for it – it’s not totally tower defense, but it’s not necessarily an RTS, either. This makes gameplay fresh and interesting…for a time, at least. Short and sweet – Ardania is an easy game to breeze through, which means it’s great for quick, short bursts of play. 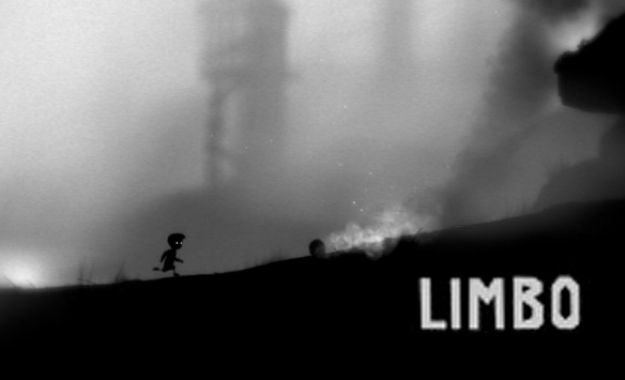 Most levels won’t take you longer than 15 minutes to get through. After you’ve gotten the game down, they’ll take less than half that. Ardania won’t ask you for lengthy gaming sessions, which can be nice when you’re just looking for a quick hit. The game has plenty of stages to power through, but you can knock a few levels out in fairly short order. A world of color – This gaming generation, it seems, has been defined by games with muted, monochrome color palettes. Defenders of Ardania doesn’t have that problem – it’s an extremely colorful game. Environments are vibrant and full of shades that are decidedly NOT “gunmetal grey.” It’s a very pretty game to look at. Voice acting – Voice acting in video games can be spotty to say the least, but the voice work in Defenders of Ardania is particularly awful. Actors – who can only be labeled as such in the most technical sense of the word – sound like they’re doing their best to audition for Warcraft II. Particularly bad is the player’s adviser, who acts as a vehicle through which to deliver exposition as well as tutorial information. In general, he’s the character you’ll hear the most…and he’s little more than a pretty bad Sean Connery impersonation, Scottish brogue and all. This wouldn’t be so bad if that character that talked the most (or if he didn’t do SO MUCH of it). Granted, players do have the option to turn off voices altogether in the options menu (it’s recommended). What’s going on? – Remember those vibrant colors we mentioned? They don’t mean a whole heck of a lot if there’s so much of it on your screen that you can’t tell what’s going on. When battle gets intense, both sides will have soldiers rushing across the battlefield with towers flinging anything from arrows to fireballs in all directions. When this happens it’s ridiculously difficult to make out what’s going on – especially if you and your opponent are playing the same race, because in that case all of your units will literally look the same. When the only way to tell what’s happening is by way of the window in the upper-left corner, it seems to defeat the purpose of all of those pretty graphics. It’s just not that memorable – Aside from the aforementioned offensive component, Defenders of Ardania does little if anything to set itself apart in any way. The setting is the very definition of fantasy cliche – everything you’ve come to expect in a post-Warcraft III and Lord of the Rings world. The same can be said for the music; if you’ve played any fantasy game in the last few years you know exactly what you’re going to hear. This would be forgivable if the gameplay was really great or the story was engaging…but they aren’t. The gameplay is novel, but that wears off after a while, and the narrative is paper-thin. When you get right down to it, there just isn’t a lot here to keep players interested for any length of time. It’s an overpriced iOS game – Defenders of Ardania began life as a mobile game, and that shows here. The game’s fairly simplistic, but has some depth and is easy to play in bite-sized portions – the very characteristics that make mobile games so popular. 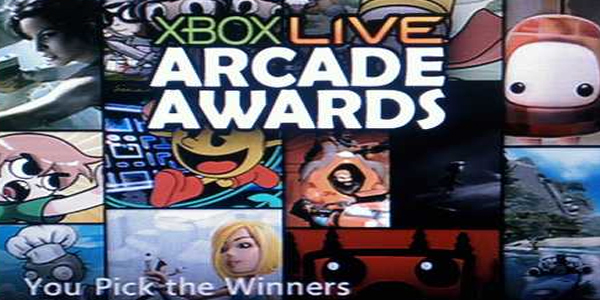 That’s fine when you’re asked to pay five or fewer American dollars for the privilege of playing; the XBLA version, however, is 1,200 MSP – that’s 15 smakceroos in the U.S. The HD graphics may be nice, but they aren’t worth triple the price it’ll cost you to play it on your iPhone. Defenders of Ardania has a few things going for it. The unique gameplay is good for a while, and it’s easy to pick up for a quick round of play. However, once the novelty wears off there’s not much left to keep players coming back for more. The few positives aren’t enough to save the game from overall mediocrity, and the asking price is too high for what’s offered. There are better games out there more deserving of your hard-earned MSP.